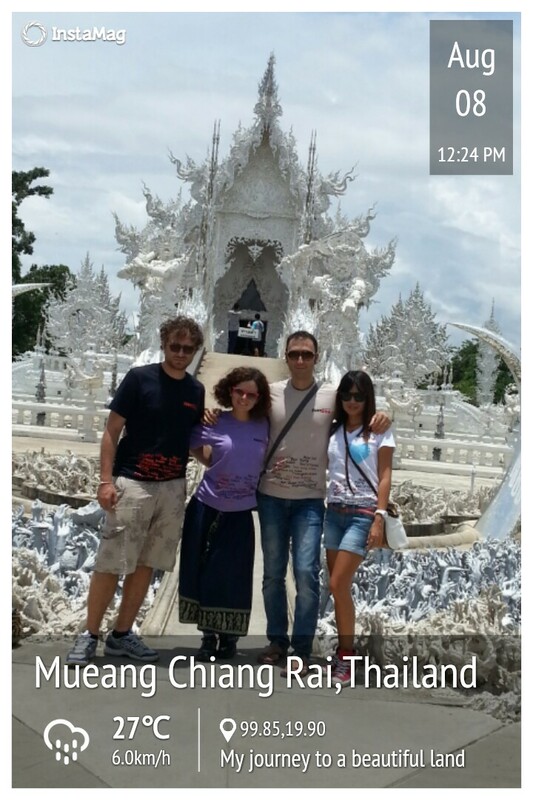 Fant-Asia Travel » Services » Tour Guide ThailandShow Me this Beautiful Picture! 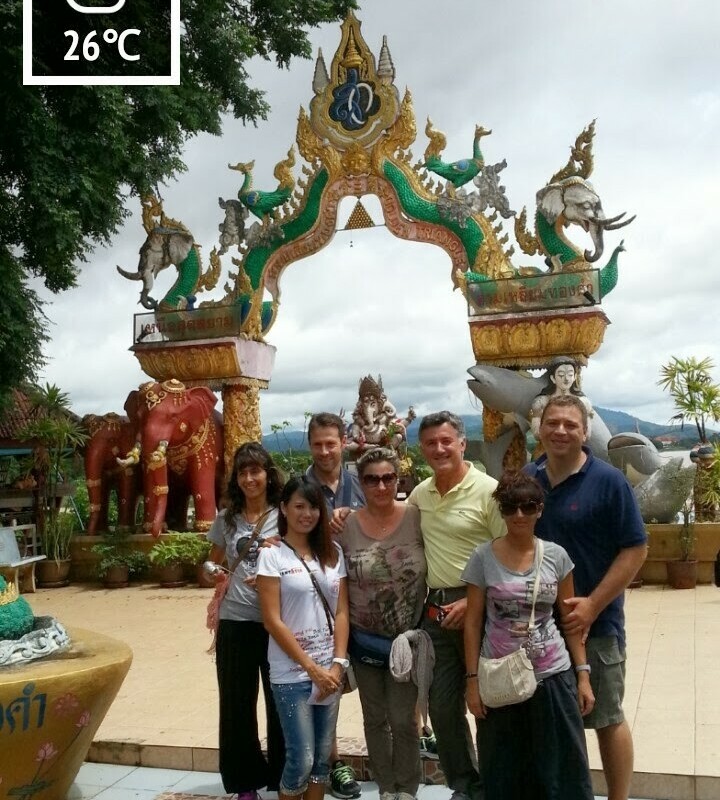 Fully licensed English speaking Thai tour guide at your side to explain, translate and help you understand what you are seeing and hearing during your stay. When you travel in Thailand for business or pleasure, it is not always easy to find friendly places, hot spots to see or commercial contacts and suppliers to find. We would like to share our knowledge and experience to make your vacation or business planning easy, safe and convenient. Whatever you’re looking for vacation or for business. We will accompany you, we’ll translate and we simplify your vacation without any problems. Many underestimate the importance of a tour guide during their stay in Thailand, they think everything is cheap, taxi everywhere, or I have the lonely planet tourist guide etc … taxis and tuk tuk fares are unreliable, people on the street speaks English little bit, especially in the North of Thailand, many attractions are outside the city centre and public transport are not always efficient, so while you pass the day to decide how to get there and what to see …. and the holiday is over. Have a Thai tourist guide in English language allows you to optimize the time to see everything you’ve read about lonely planet and visit it without problems. Published in Services on 19 Mar 2014.